How Housing Matters is a joint project of the Urban Land Institute and the MacArthur Foundation. It is “an online resource for the most rigorous research and practical information on how a quality, stable, affordable home in a vibrant community contributes to individual and community success”. 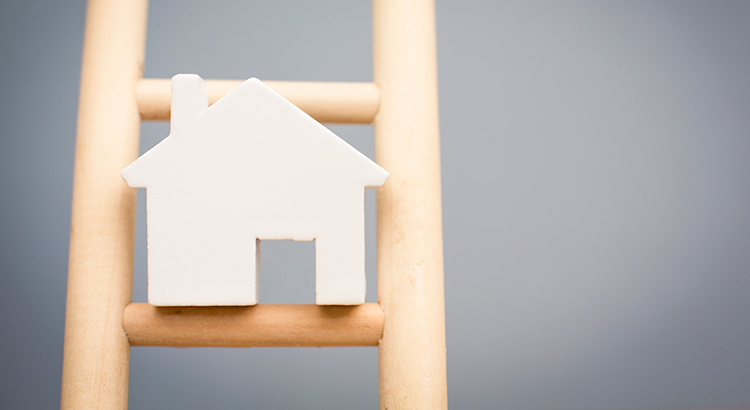 “The ladder to economic success can stretch only so high without the asset-building power of homeownership. I have often posted that the net worth of a family owning a home is 45 times greater than that of a family that rents. That is not a coincidence.